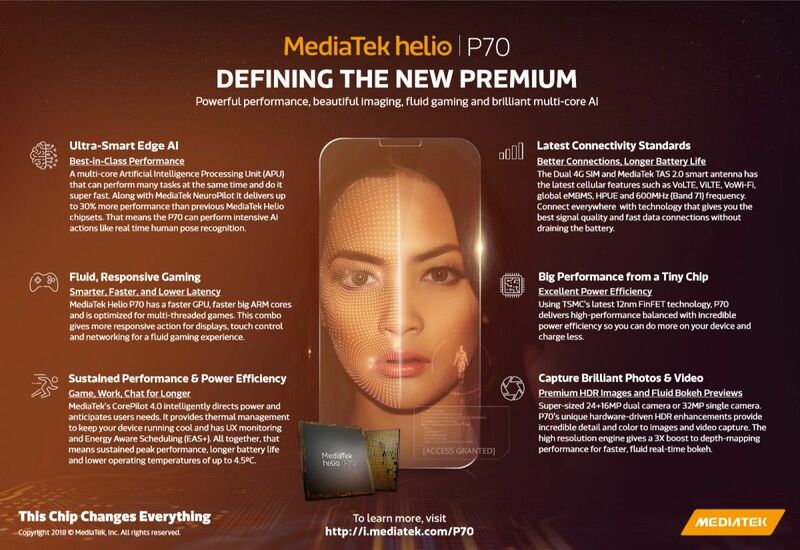 The Mediatek Helio P70 delivers up to 30 percent more AI processing efficiency in comparison with its predecessor. This, according to Mediatek, is thanks to a new intelligent multi-threading scheduler. 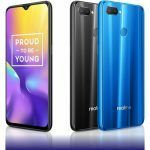 The successor to the Mediatek Helio P60 chipset is finally here. Today, the independent Taiwanese chipset maker announced a new mid-range chipset: Helio P70. It is claimed to feature improved power efficiency and power boost. 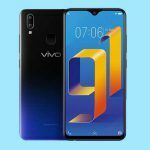 The Helio P60 chipset is extremely popular and is powering a host of mid-range smartphones, including the Oppo F9 Pro and the Nokia 5.1 Plus. In MediaTek’s own words, the new chipset ‘builds on the global success’ of the Helio P60, and provides a better experience, including clock-speed enhancements in both the CPU and GPU. 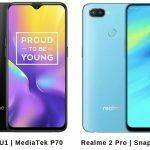 What’s New In The ‘New’ Mediatek P70? The MediaTek Helio P70 is not built from a scratch but improves on the tried-and-tested Helio P60 platform. Tweaks made by the chipset maker mean that the new processor offers about 4.5 degrees celsius lower temperature when compared to alternatives by major competitors. 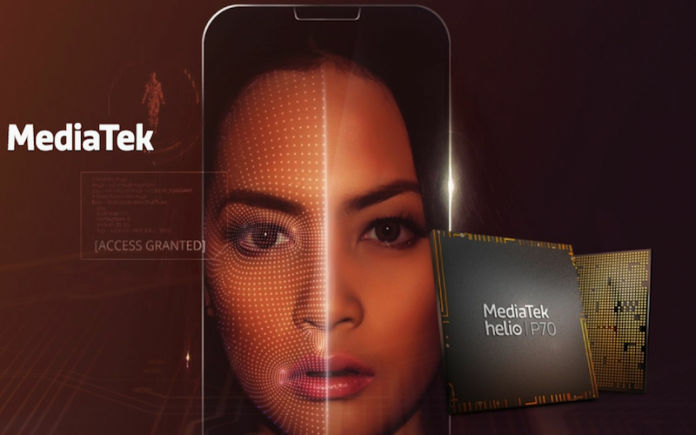 The MediaTek Helio P70 chipset delivers up to 30 percent more AI processing efficiency when compared to its predecessor. This, according to MediaTek, is thanks to a new intelligent multi-threading scheduler. 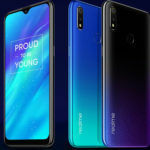 The Taiwanese brand has also claimed that the new Helio P70 chipset a faster, more fluid gaming experience, with about 35 percent cut in power consumption by the GPU as compared to the Helio P60. The new processor supports a camera setup of 24MP+16MP sensors, while the Helio P60 came with 20MP+16MP support. Also, bokeh reading speed is now 24fps, which is a three-fold improvement over the P60. MediaTek has also underlined that AI face detection and shot-to-jpeg processing speeds have improved, but did not specify exactly how much. A lot of the technology, however, remains the same as seen on the Helio P60. 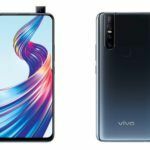 The new processor is also made from the same 12nm process and has an octa-core setup where four large cores are clocked at 2.1GHz and four small ones at 2.0GHz. In the Helio P60, all eight cores were clocked at 2.0GHz. The frequency for the Mali-G72 MP3 graphics processor has been upped from 800MHz to 900MHz. The screen resolution support and RAM compatibility remain the same at 2400×1080 pixels and 8GB, respectively. To conclude, the new chipset looks good but at first blush, but there is not much that has changed. Some tech buffs are already upset that the new chipset is not made using the 10nm fabrication process. For its part, MediaTek is promoting the new processor with the tagline “Defining The New Premium”. We shall have to wait for new smartphones to incorporate the processor to see if it really does.